Very cool tone colors will enhance your home or even your office space. This rug was designed with an amazuing print and cool tone to add a sutle touch to your home without being to plain. 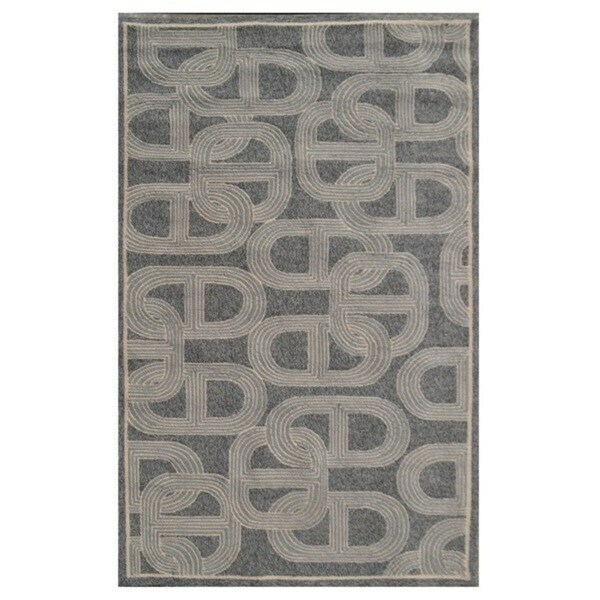 Add style and elegance with this Claudia Grey rug.